From viewing many nurseries as a potential customer, I understand and do not underestimate the importance of good staff. All our room leaders are qualified early years educators to a minimum level 3. They are supported by qualified early years educators, early years assistants who are currently studying their level 3 qualification and nursery apprentices. As a nursery we fully support our staff with continuing their professional development and have recently set up our own training academy. We recently had a number of our apprentices qualify with their level 3 who have taken permanent positions within the nursery company. Where possible, our apprentices are over and above rations. 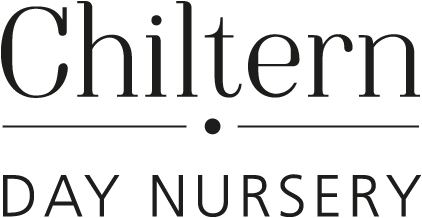 All the staffing team that you see during a viewing of the nursery are employed by us. Staff all go through the same rigorous interview stages, and DBS check and references are requested before starting with us. We interview and employ our own bank staff meaning that we don’t use outside agency staff. All staff work within the Early Years Foundation Stage curriculum.